If you are having trouble logging into the Client Portal, you can reset by following the prompts via the "Forgot Password?" link on the site. 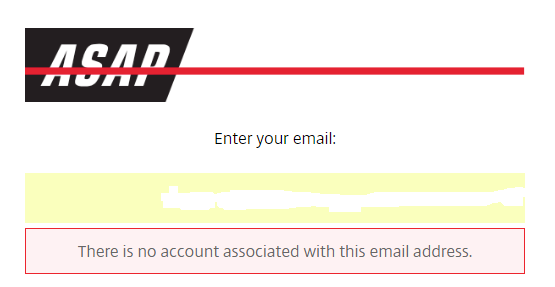 Enter your email address which is connected to the service. If you have multiple accounts, try the one you use most often. Select the Image Icon which matches the word listed on your reset screen. 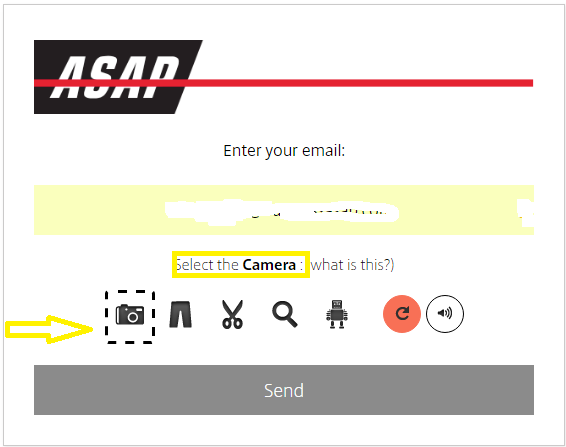 In this example; "Camera". 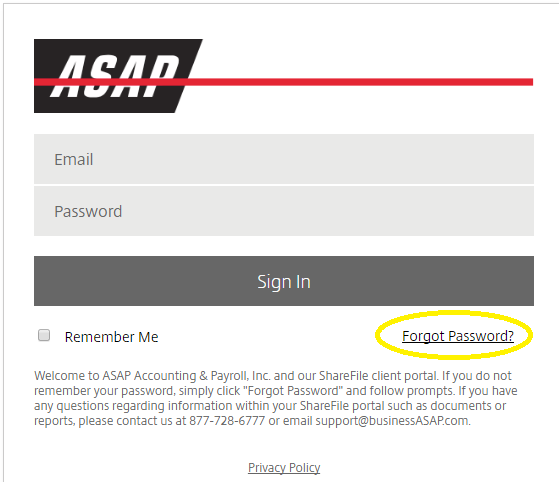 Follow the "Reset" link in the email to establish your new Client Portal/Sharefile password. 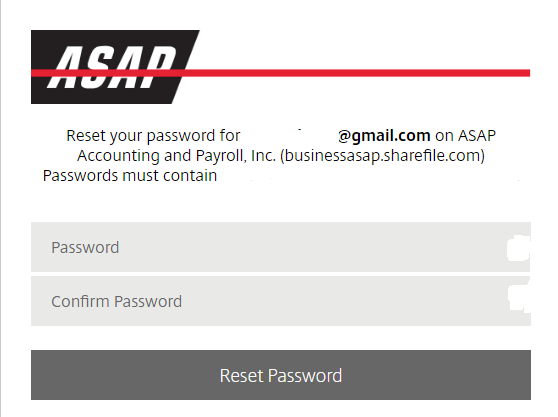 Note: If the email you provided does not match the one on file, you will receive a message indicating there is no account associated with this email address. Please contact us directly if that is the case or try an alternate email address if you use multiple email providers.